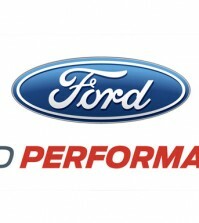 A not so subtle hint? 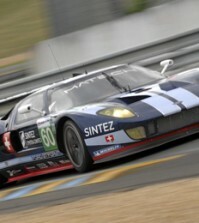 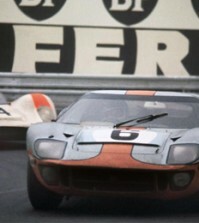 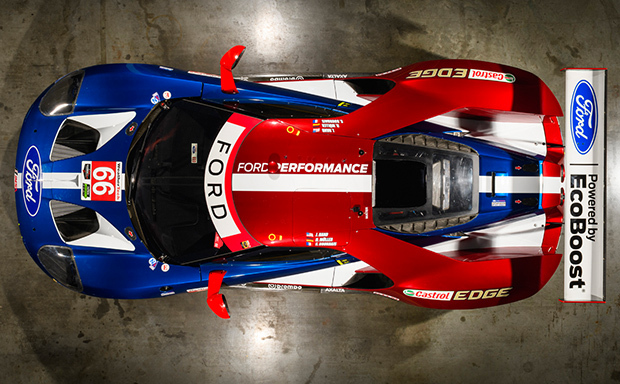 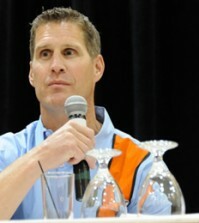 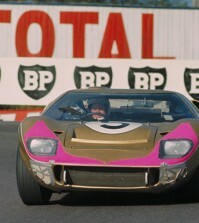 More speculation: Ford to return to Le Mans? 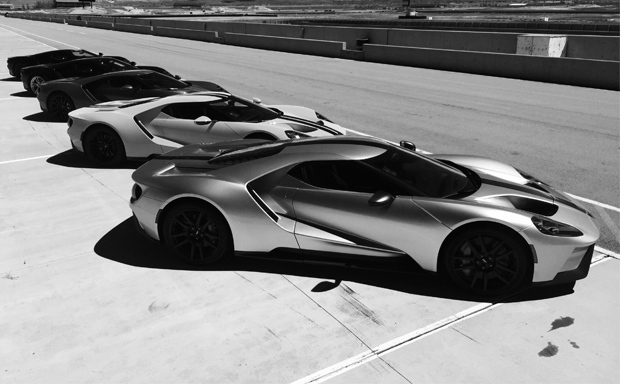 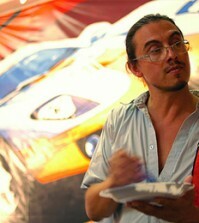 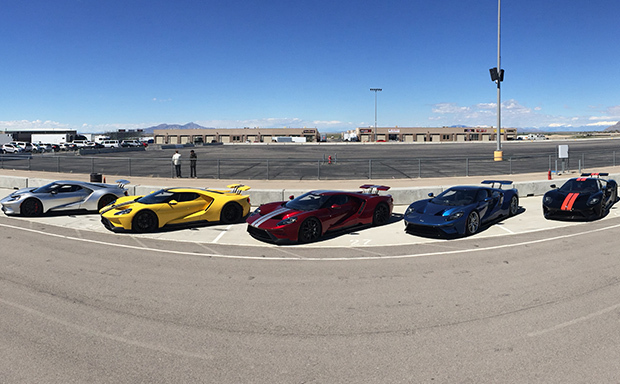 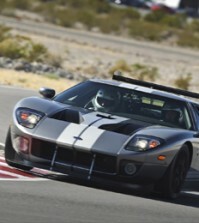 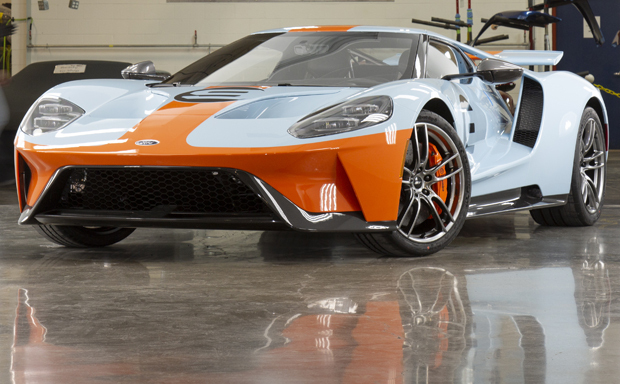 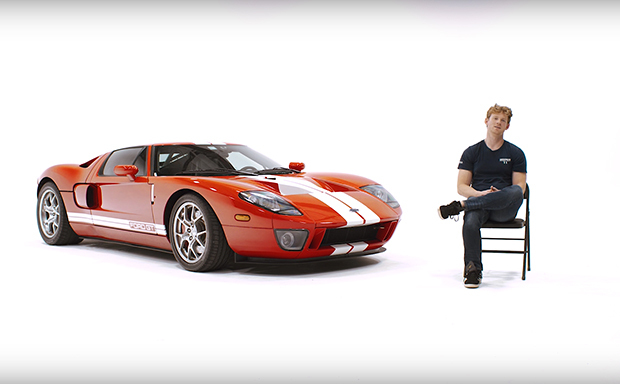 Welcome to the new Ford GT Forum!